People want to know they are doing business with socially responsible organisations. 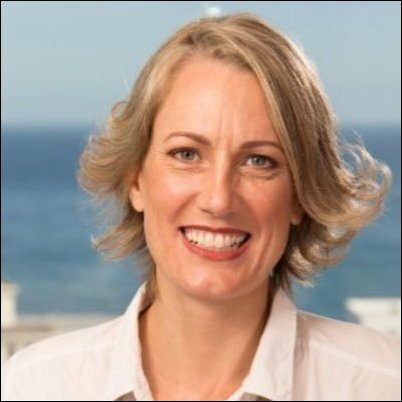 Regine Le Roux, Head of ECCO South Africa | Reputation Matters, shares insight on the noteworthy trends from reputation research conducted with nine organisations in 2017. “When looking at the average reputation scores from last year’s research, it becomes very clear that Corporate Social Investment (CSI) projects are increasingly important to stakeholders. She says: “People want to know they are doing business with socially responsible organisations. This element received an improved overall score of 80% in 2017 (rising from 73% in 2016) and we believe it will follow an upward trajectory again this year, becoming ever more important in impacting overall reputation scores."